A true OG is making a comeback this month. More than thirty years after Michael Jordan stepped on the basketball court wearing his Air Jordan 1, Nike releases the Air Jordan 1 Retro High OG Banned. Despite some changes, the new model is as iconic as the original. It comes with the classic Nike Air logo on the tongue and the insole. 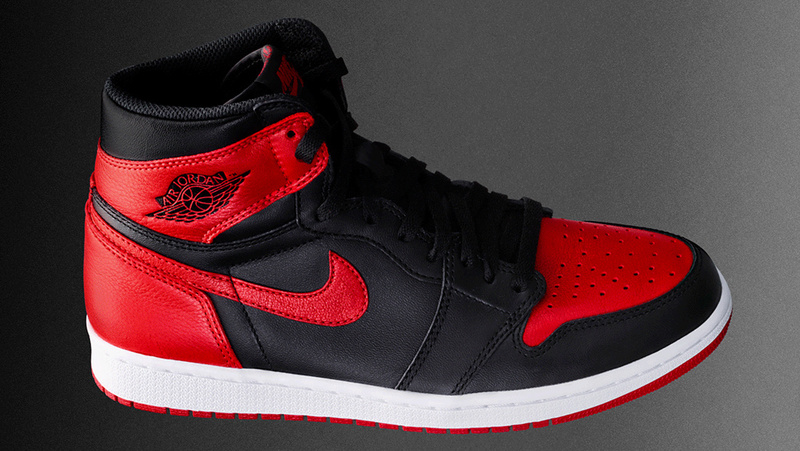 The Jumpman logo was left out this time, but the original Bred color-scheme is returning to shelves. The classic wings logo also appears on the collar to complete the branding on the shoe. The construction of the shoe is in premium leather. The Jordan Brand produces the sneaker in GS sizes as well. 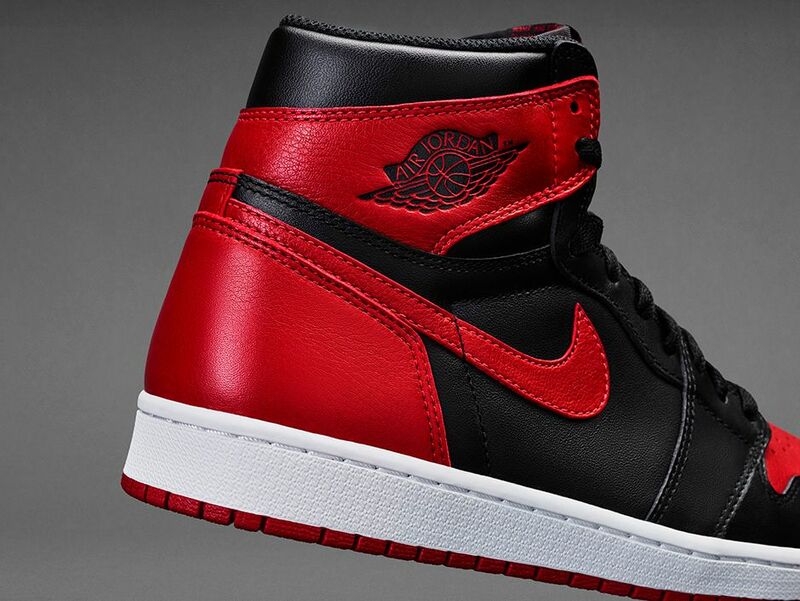 In those sizes, the leather will be smoother than the one used in adult sizes. 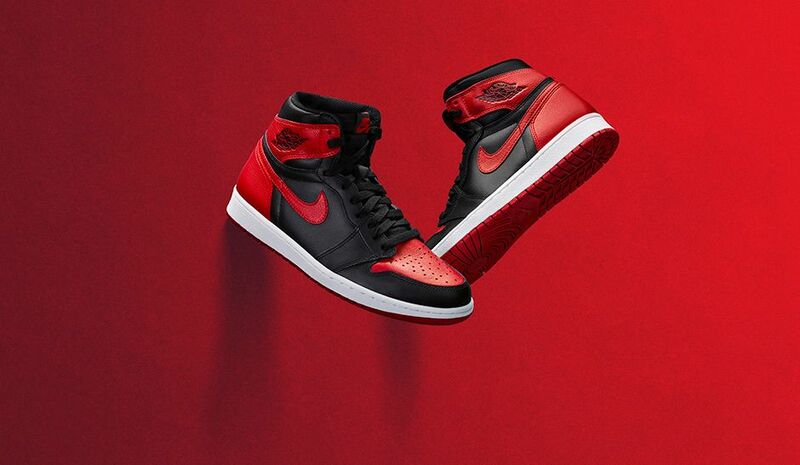 The Air Jordan 1 Retro High OG Banned was released on September 3rd and was undoubtedly the most anticipated Jordan Brand product of the year.